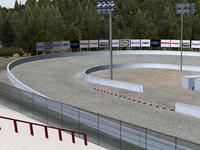 Huntsville Speedway was made for rfactor by RFNowner (Brian Johnson) and graphics work done by Tony Brent. 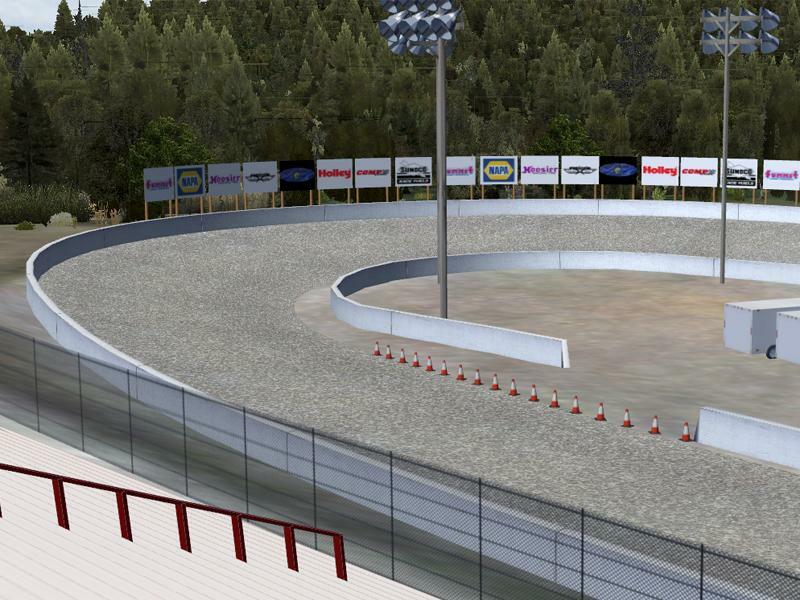 There are currently no setups for Huntsville Speedway. Add a Setup.